Whether you are thinking of grabbing a quick bite or want to sit down with your family for dinner, you have several keto-friendly restaurants nearby. 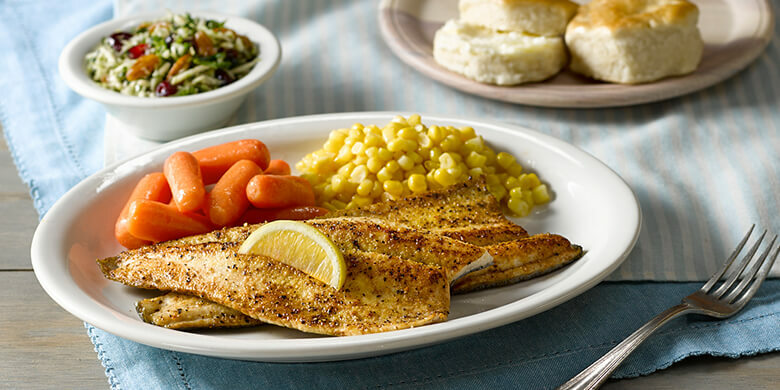 One of the best options for keto eaters is Cracker Barrel. Cracker Barrel will take you straight to the slower and simpler time in American history. They are known for traditional American cuisine and they serve 11 million chicken and dumplings dishes every year. It doesn’t get anymore American than that. Surprisingly, Cracker Barrel has many low carb options. You will be surprised by their low carb breakfast options. So, let’s see what we can make happen at Cracker Barrel. At Cracker Barrel, you should stick to the“safe choices” and stay away from other parts of the menu which includes pancakes, jams, and biscuits. They have keto-delicious bacon, eggs, and sausage. If you are on the keto diet, then you know about this. We’re not going to dig too deep when it comes to the nutritional value of eggs. We all know about them. Their eggs are no different than anywhere else. This is a great option for the carnivores out there. For our Muslim friends, not so much. Keto eaters have tons of options here but Smoked Sausage (2 patties) with 3 Bacon slices is the perfect breakfast you can have here. The best thing, it will run you only 0.5 net carbs. 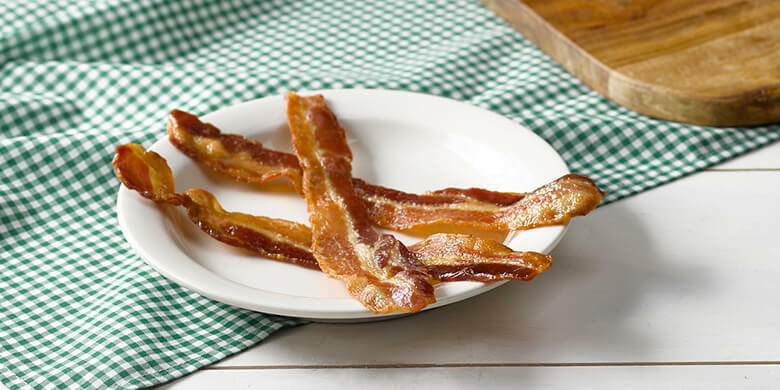 Bacon has 0 carb content. Don’t go by the name, it is keto safe. Another options is the Grilled Southwest Sausage. Slightly higher in carbs, but no worries this is still super keto-friendly. You also have Grandma’s sampler, smokehouse breakfast, and Uncle Hershel’s favorite. Get a black coffee or unsweetened tea. Just make sure you minus the pancakes, hash browns, buttermilk biscuits, and strawberry jam. That can be tough because the high-carb breakfast options at Cracker Barrel are great and they might be the most popular! There are plenty of keto options for you but as breakfast, stick to the basics meats and vegetables. Don’t hesitate to ask for sauces or breading which may sound sugary, if you are not sure, leave it out. An excellent choice for keto-eaters, get this dish along with a side salad or steamed broccoli but hold the corn muffins and biscuits. The extremely low carb and good protein content make it an ideal lunch meal. This would come up to 295 calories with just 0.5g net carbs. This is an amazing low carb lunch or dinner option. Well, if you want to keep it delicious and ketogenic at the same time, you could order Half Pound hamburger steak on your Dinner. Add a side salad with vinegar and oil or steamed broccoli as side dishes. Get the house salad without crackers. Adding micro-nutrients and fiber and passing croutons, crackers, sugary sauces, break like things, fried chicken will be a great move. You could also try their popular Grilled Pork chops, Maple Jam and Bacon Burger, Signature Burger, Prime Rib French Dip Platter, and Chicken BLT. 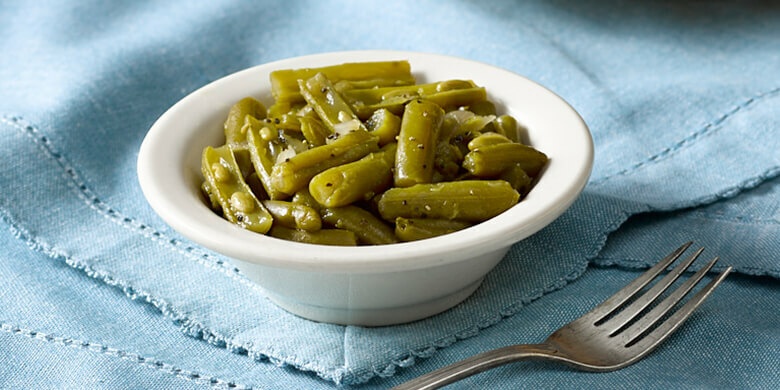 Have Side House salad without croutons instead of Side dishes that are heavy in carbs. Also, make sure you choose grilled chicken instead of Fried, get salad instead of fries and say no to gravy. There are so many side dishes at Cracker Barrel, so it’s very important to know which you can have. Let’s go to the Cracker Barrel! This is an AWESOME place for anyone on the keto diet. There are loads of options. Sure, there are many things to avoid, but you will still have an array of choices when you had out there. Just to be safe, be sure to look at their nutritional info before you order. It Works! Cleanse: Does It Really Work or Not?